Wearing a life jacket is one way the FWC says boaters can stay safe in the event of an accident. The number of boating accidents in Florida has been on the rise since 2016. 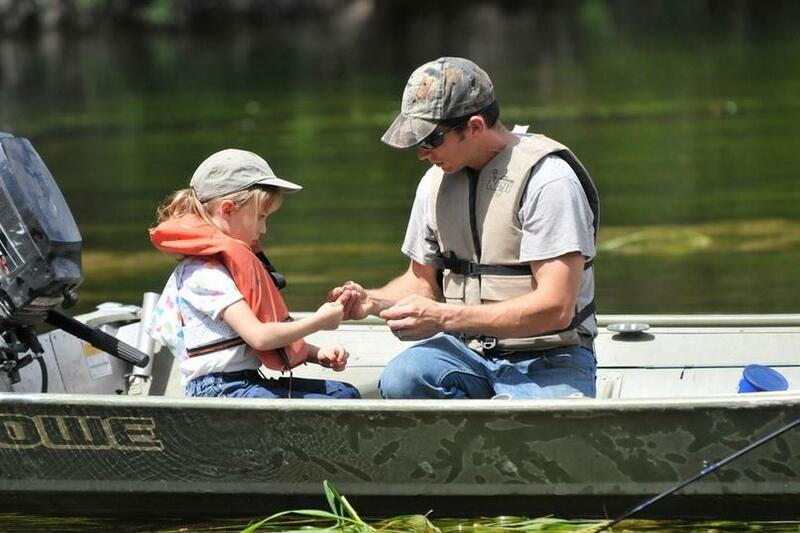 The FWC urges boaters to wear life jackets and pay attention while out on the water. Wagner stresses people should enjoy their time on the water, but always in a safe manner. 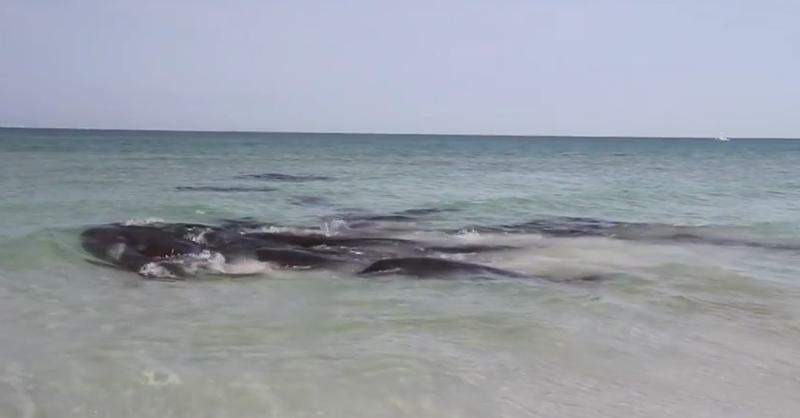 Florida wildlife officials say they’ve received many calls of manatees in distress all over the state. But, officials say a lot of times, the sea cows are just mating. Sea turtle nesting season is officially underway. 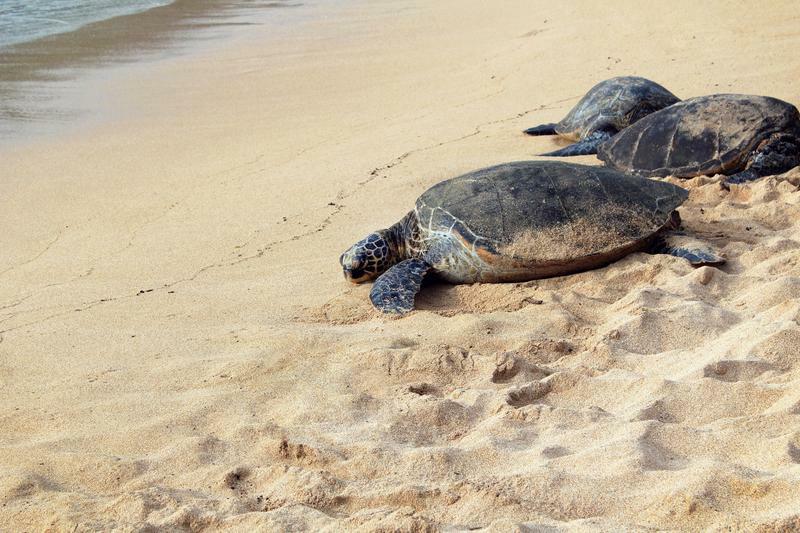 Officials are advising beachgoers to take precautions to help keep turtles safe. 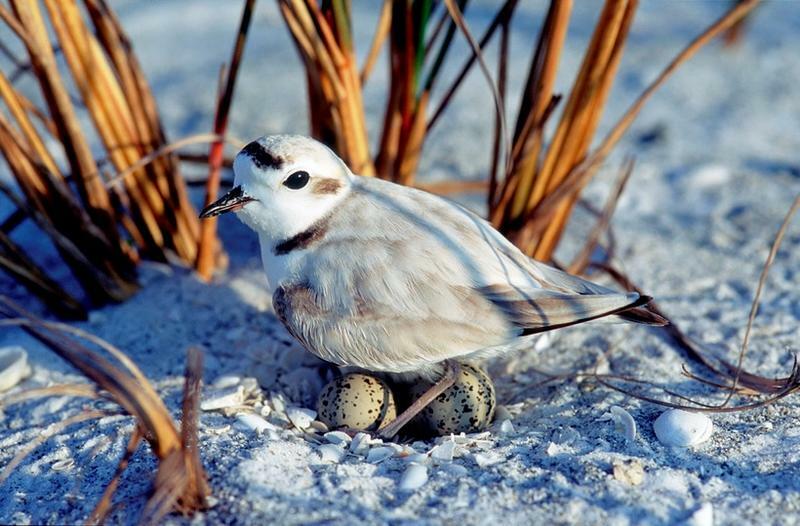 It’s Nesting season for Florida’s waterbirds. And, Florida wildlife officials say it’s important the public keeps its distance, while on the beach or boating on the state’s waterways.